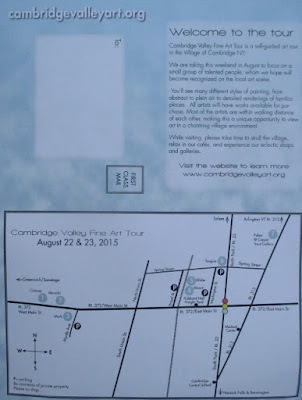 Matt Chinian Painting Blog: Cambridge Valley Fine Art Tour: You're invited! 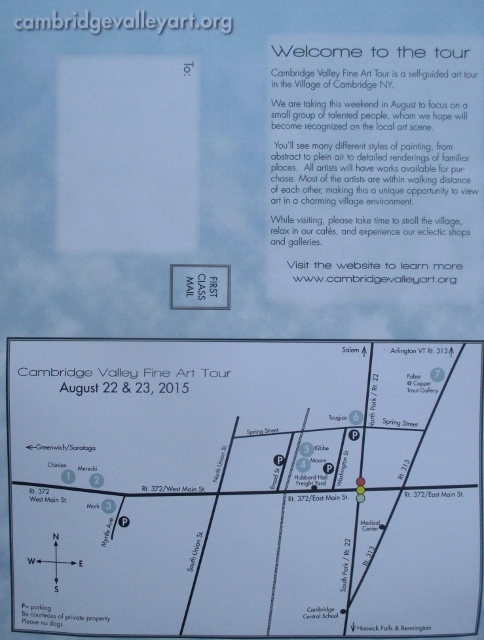 This Saturday and Sunday, August 22nd and 23rd is the Cambridge Valley Fine Art tour, and you're invited! I'll me cleaning up my little "gallery" and inviting anyone and everyone who can make it, so if you live near Cambridge NY, and you're not otherwise engaged, please stop in, it'll be nice to see you! 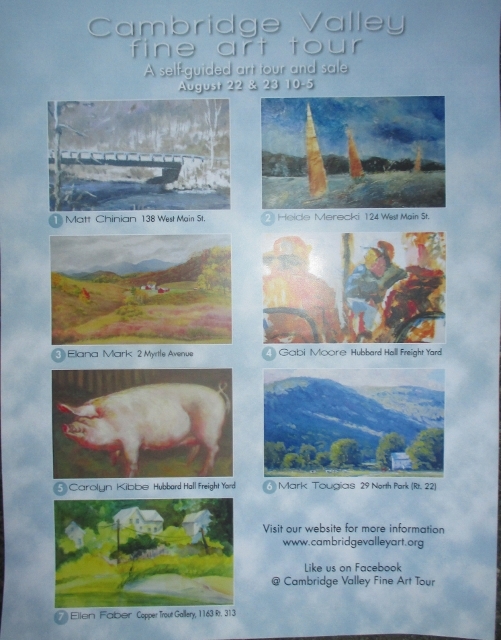 Here is a poor copy of the poster/flyer, below is a link to the web site, which is much better!